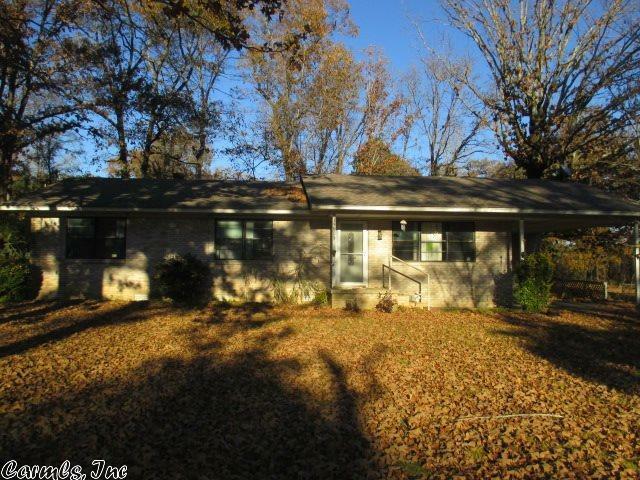 Located on the highway in a country setting features one story three bedroom and one bath brick home. Large eat in kitchen. Wonderful first time home for your family or investment property. Great opportunity... call today for details. See agents remarks for additional information. log onto www.homepath.com to submit offer and additional information.